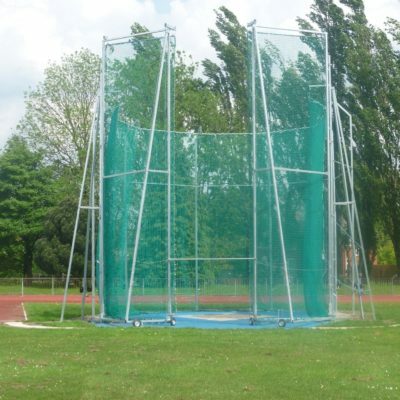 comes with its own Polanik discus bag and IAAF certificates. 85% rim weight for increased spin! 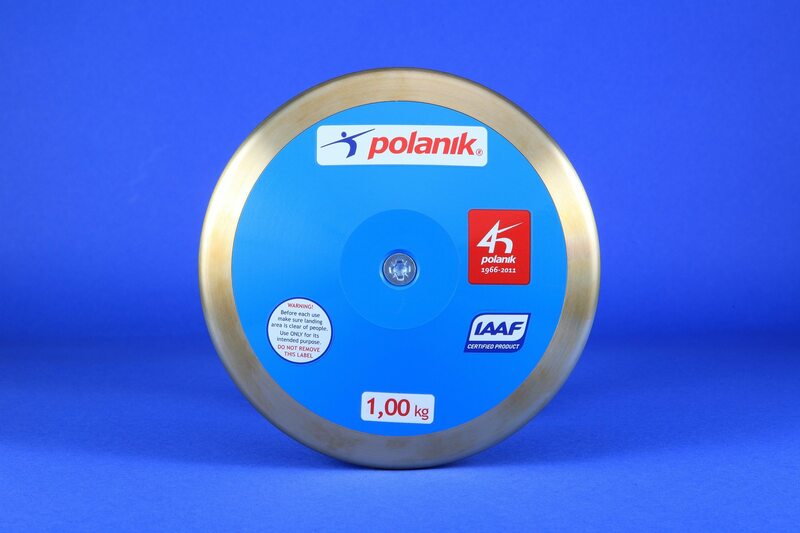 The Polanik Carbon Competition Discus is specially designed and produced for competition stages. 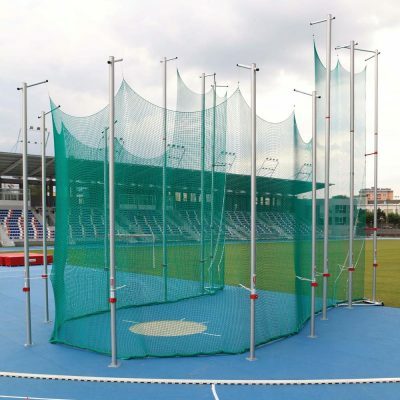 Featuring a brass rim and composite sideplates (mixture of polyester epoxy resins, carbon fibre and fibreglass) this competition discus is the best in the industry. 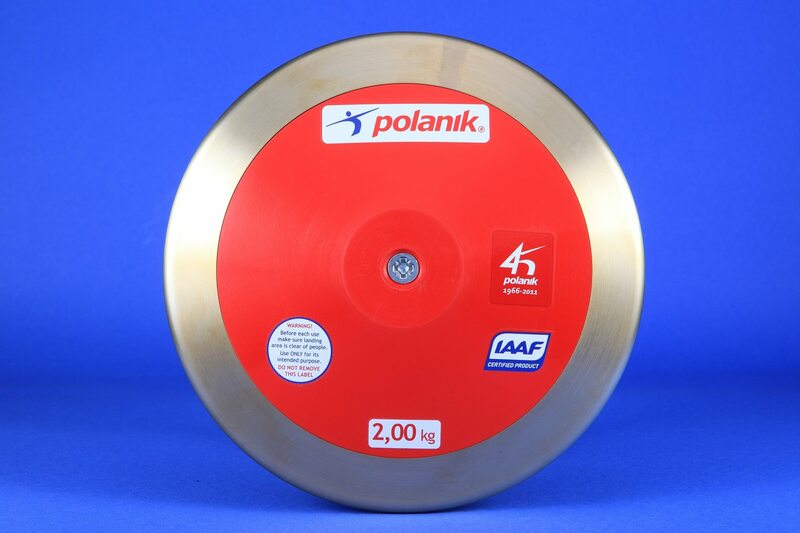 Each discus comes with its own Polanik discus bag and IAAF certificates. 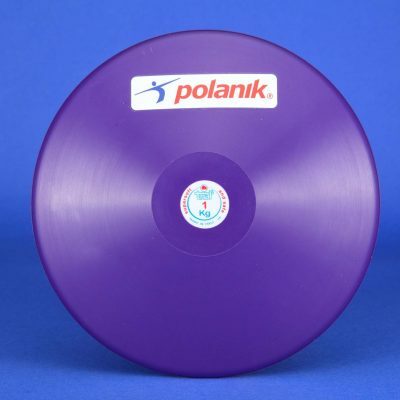 The Polanik Carbon Competition Discus Series all have an 85% rim weight for increased spin!